Two new releases on Nathan Haines label Haven Music. 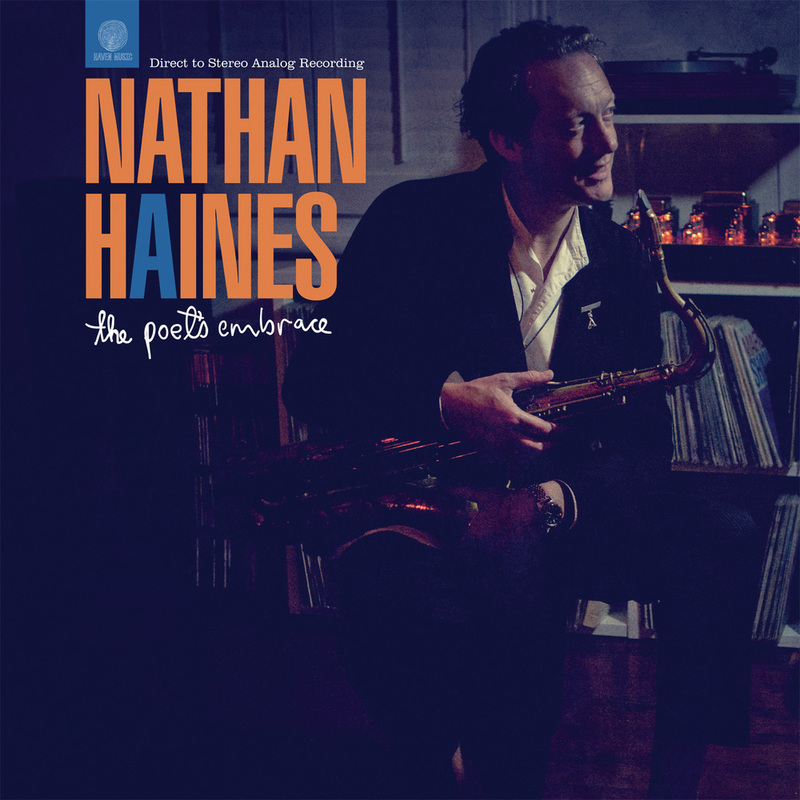 Nathan Haines "The Poet's Embrace". Recorded direct to tape - all analog and no overdubs. Kevin Field "Field Of Vision"